I felt a slight stab in my sewing finger as I read its entirety. I am no longer a “Top Rated Seller on Ebay?” What? Top Rated = Power Seller — it’s all the same. So, I’m no longer an Ebay Power Seller. After 13 years it was like a loss of identity. I breathed out a heavy sigh to release the sting. It seems like I’ve been an Ebay Power Seller forever. As though I have no other identity at times. When I filled out my application for Medicare, I forgot to add “retired.” Though essentially I am, in my heart I’m an Ebay Power Seller. Doctors keep their title after they retire don’t they? Power Seller is only a title, afterall. Dr. Smith lives down the street and he doesn’t “doctor” any more. Wouldn’t it be the same for me. I’m an Ebay Power Seller who no longer has Power? No more Thousand $$’s rolling in or Thousand $$’s shopping trips. Of course, I’m kidding. But if you are an Ebay Power Seller you know what I mean, even if you are a “has been” Ebay Power Seller. I was not the only one to receive this news. Facebook posts are multiplying by the minute. New rules put into place on August 20th, 2014 knocked many from our Ebay Power Seller perch. The Top-rated seller program rewards sellers who consistently deliver great customer experiences on eBay. To become a Top-rated seller you need to meet certain performance requirements. 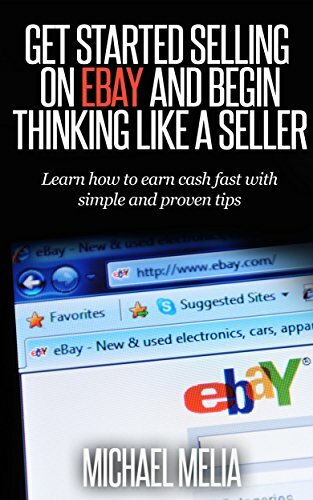 If your account falls below these requirements, you may lose your eBay Top-rated seller status and benefits. This will not, however, prevent you from achieving eBay Top-rated seller status in the future. Wait….I think I overlooked that very last line of this recent announcement about my decreasing Power. Doesn’t it say??? ?…it does…it does! √ This will not, however, prevent you from achieving eBay Top-rated seller status in the future. 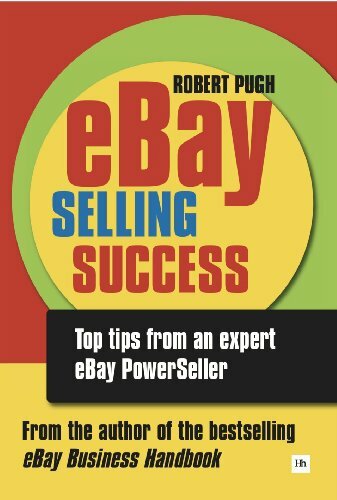 I will be an Ebay Power Seller again….. someday!